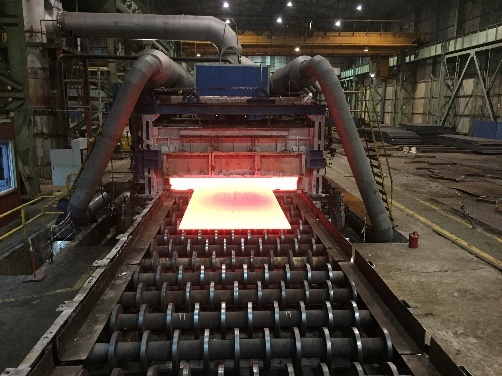 As Sarvion,We would like to place, at your disposal, a package of our long-term know-how from intensive work for the heat treatment industry. Burning up for more information? No problem. On the following pages you will find details of the extended range of products and services of Sarvion in a brief overview. And you will no doubt soon come to the conclusion that it is worthwhile placing complete service and support orders in the hands of just one reliable partner – from purchase and installation to maintenance and repair to supply of replacement and spare parts. We want to be your partner in heat treatment sector.